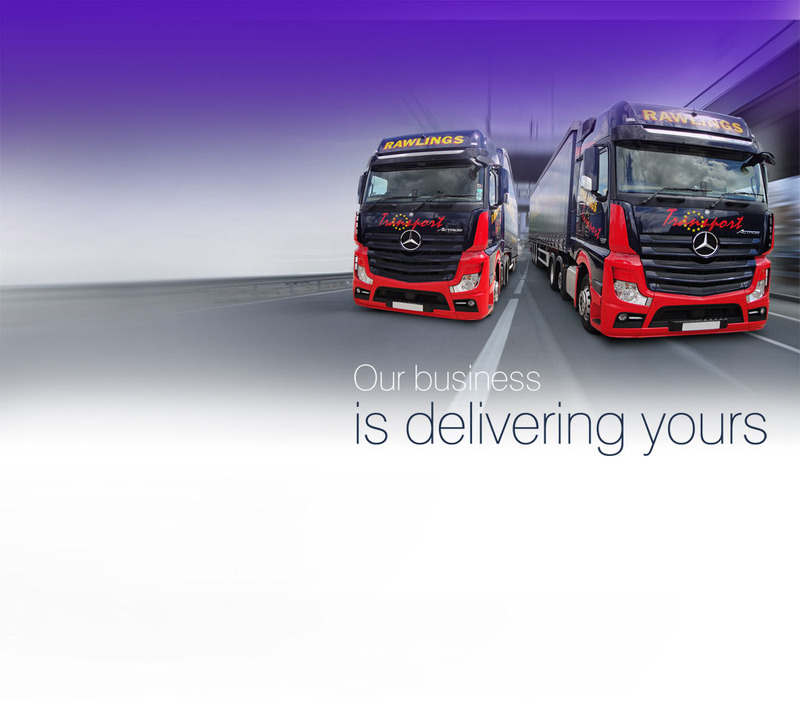 Are you looking for a one-stop solution for all your pallet delivery needs? 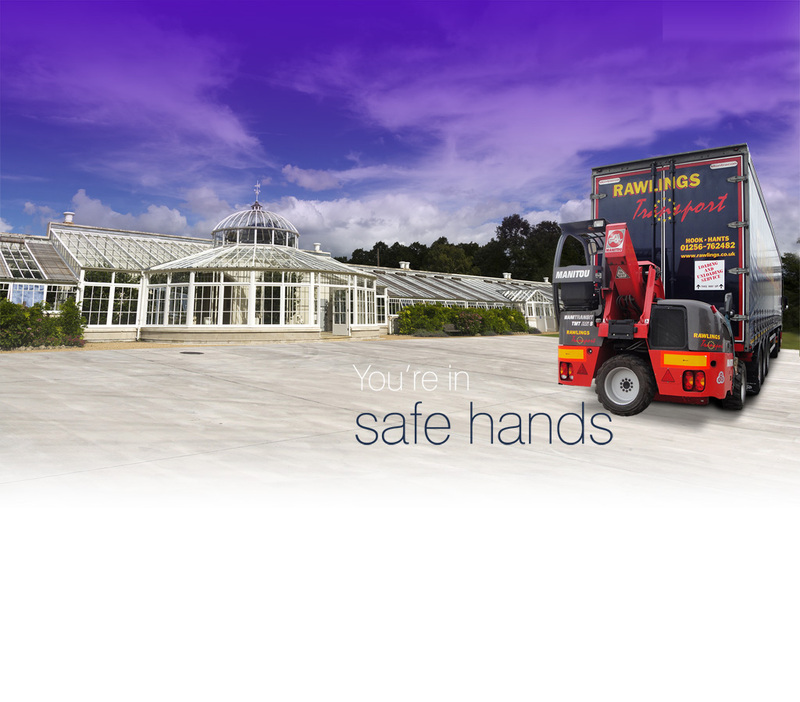 For the successful delivery of any pallet, all items need to be sufficiently packed and packaged to prevent damage while in transit. 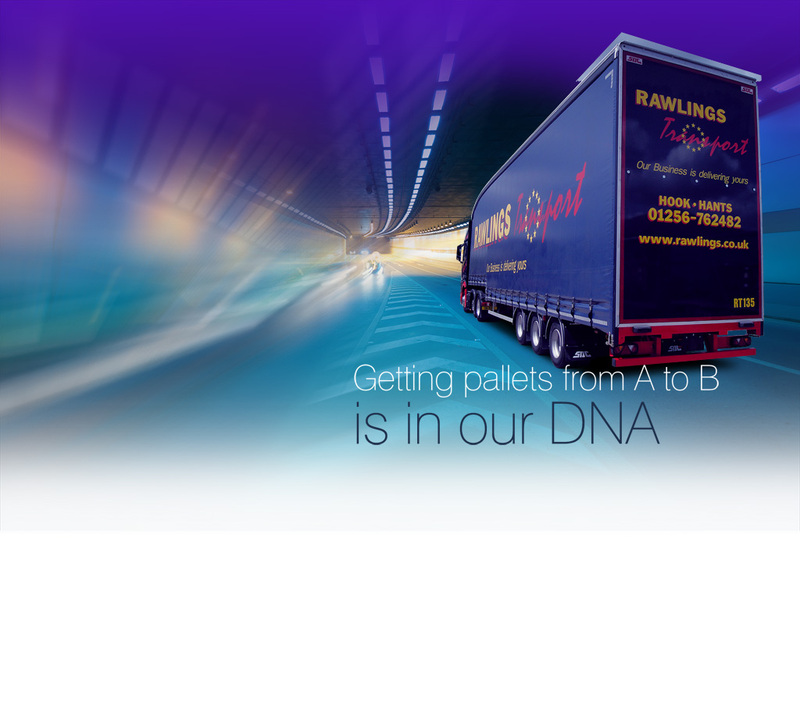 Proper packaging and labelling will help ensure that the package is treated correctly during the handling and pallet delivery process – so this stage is vital to get right. 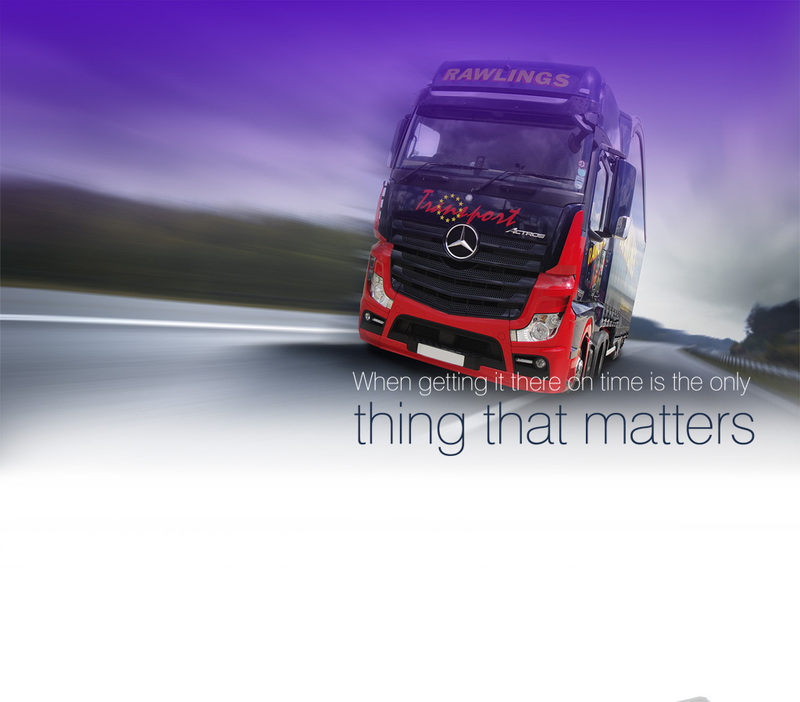 Companies offering pallet delivery services are charged with the responsibility of transporting goods carefully and safely from one location to another. The packaging is intended to stabilise, contain, and protect an item during transportation and handling to ensure that it arrives at its destination undamaged. 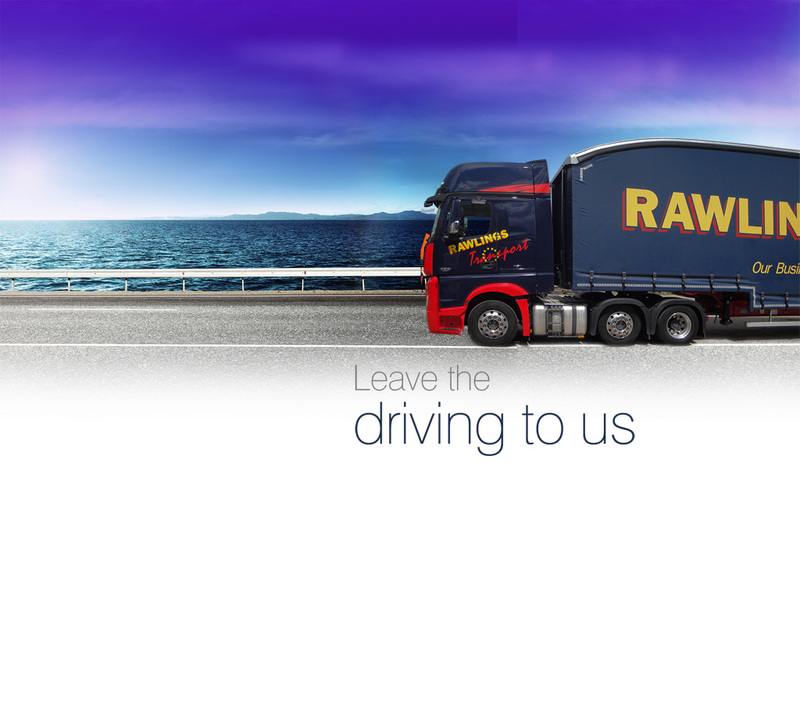 Whether you have a full load or you a single pallet, the team at Rawlings Transport will be able to offer the next day pallet delivery service you require. 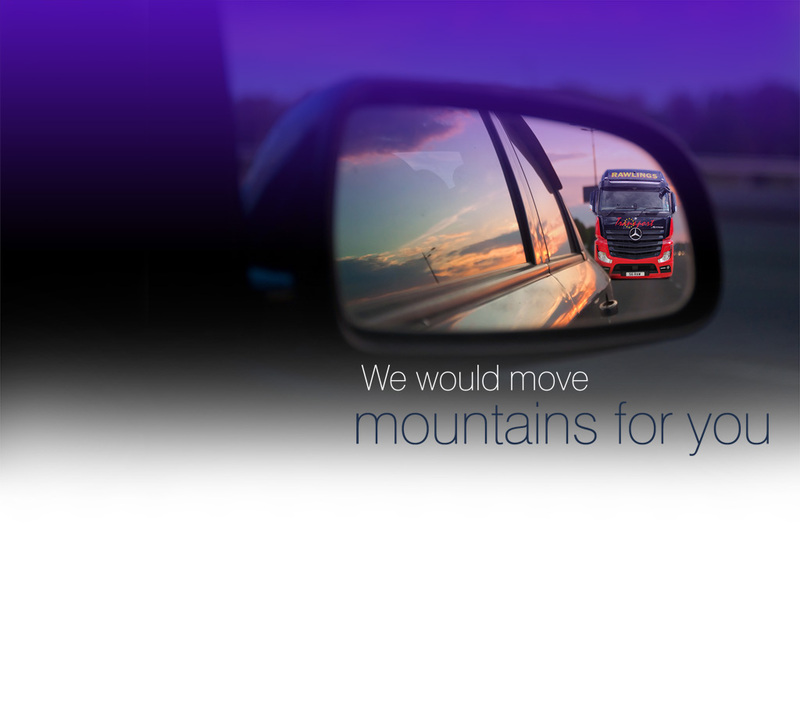 We can guarantee the complete protection of your goods while in transit. 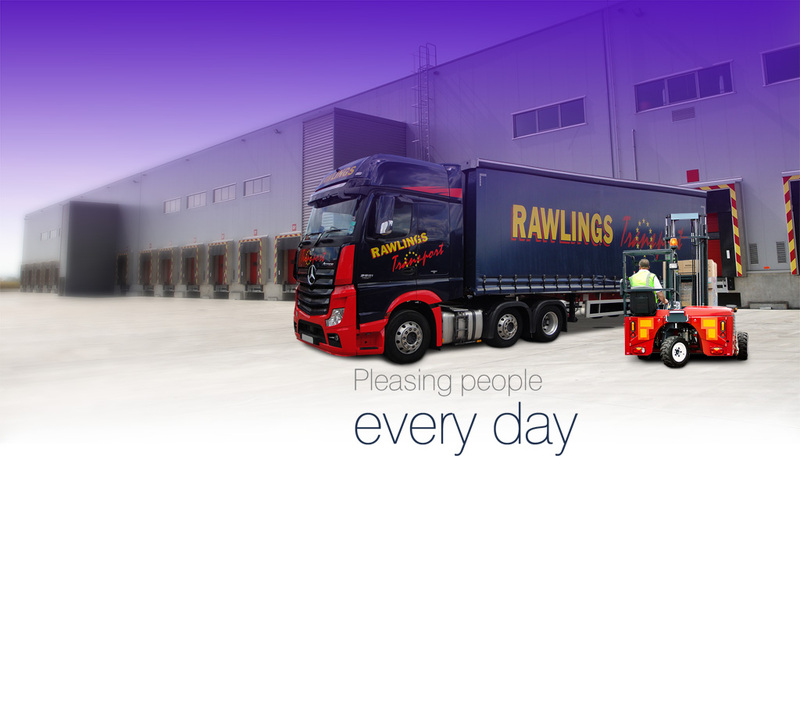 With access to over 100 depots throughout the UK, Rawlings Transport can offer a full range of pallet delivery services. 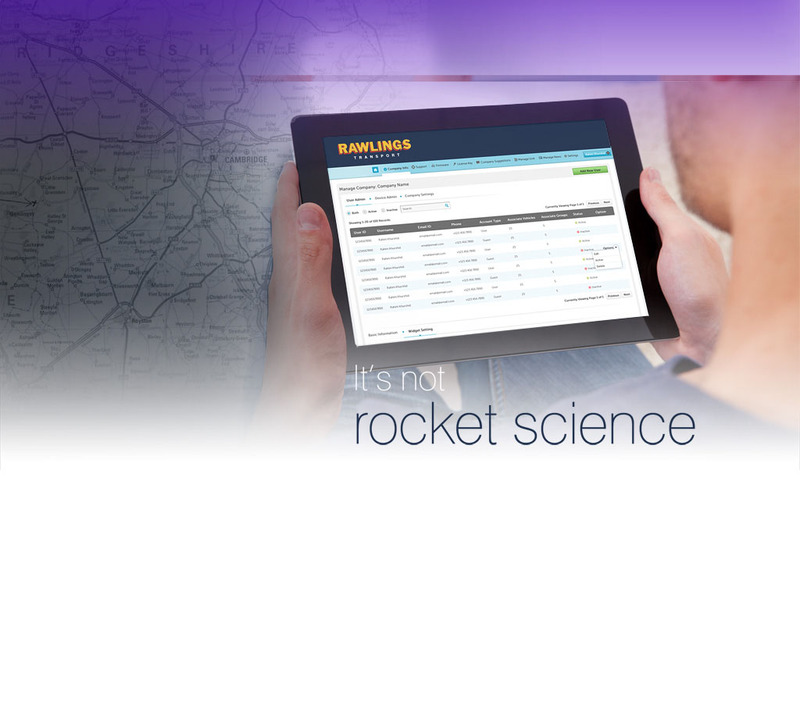 Do you need to take advantage of our next day delivery service?